Saturday 23rd June 2012 saw the official launch of the London Festival of Architecture. 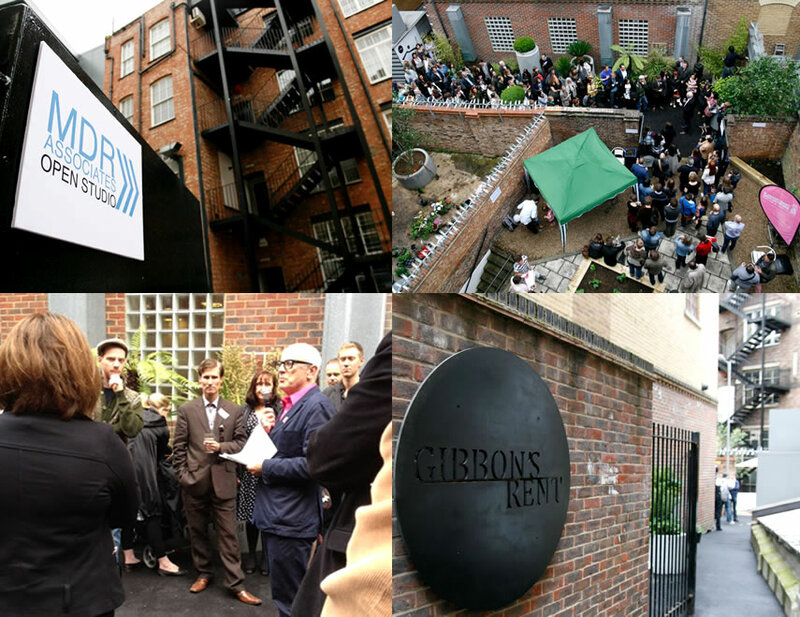 MDR were proud to be involved in the launch as well as the opening of Gibbons Rent, a secret garden off Tooley Street. MDR have been involved in the project from its inception assisting the Architecture Foundation and Team London Bridge with land surveys and general advice .The practice opened its doors to the industry and the public in what was a truly successful event.